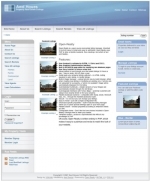 Open Realty UK Customization Service. Customizing Open Realty and Real Estate Customization. 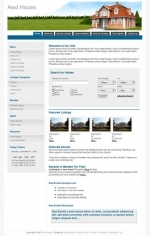 website templates are great while considering the time factor and budget. But often these templates do not fit into your requirements and customization remains the only solution. How would it feel if the customization happens to be flexible, economical and timely? Great! Isn't it? That's the precise kind of service we are trying to offer you. All that you need to do is pick the template of your choice and let us customize your template for you. This service offers total design customization of your home page navigation, content display and some simple layout change according to your requirements. Creative Brief - Complete a creative brief that ensures our professional designers understand your website needs. 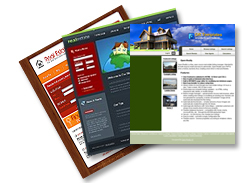 Design - We start designing your website then show you our original design concepts. Revision - Our designers will make minor changes so your site looks the way you want it. Development - Once you are satisfied with the revisions we begin to code your site. All code is W3C compliant. Site Launch - We then post the final files to your web host account and make sure everything is working properly. Why not Request A Customization Quote! it's free and we are only here to help.